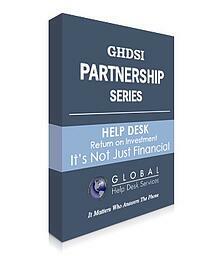 Operating a help desk requires a significant investment, but it's not all just financial. Having the ability to justify your decision-making process by defining and showing the key aspects of all ROI will give you the ability to drive support and improve IT as a whole. Simply fill in your information to download your digital version of the eBook.